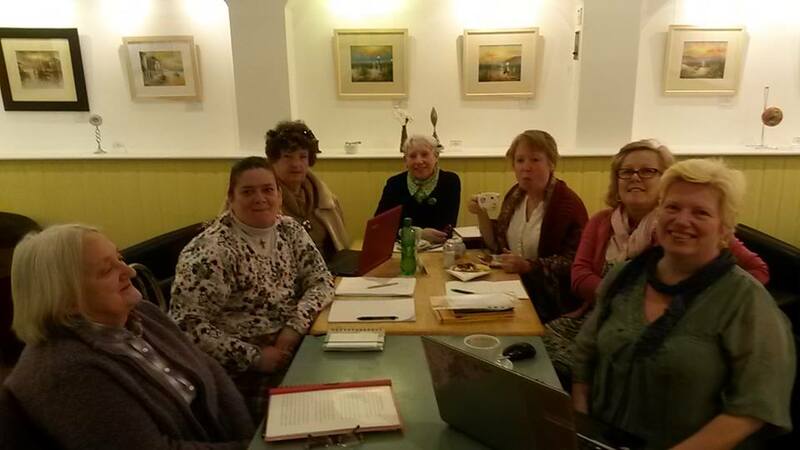 This entry was posted in The Coconut Loft, Waveney Author Group and tagged Carole Gomez-Cornejo, Enid Thwaites, Helen Meneghello, Helen Thwaites, Jo Wilde, Pam Finch, Suzan Collins, Waveney Author Group, Writing. Bookmark the permalink. ← Learning how to create a blog.